As you all may know, Youtube is banned in Pakistan. Now we do have many alternatives starting to popout like PlayIt and YTPak. 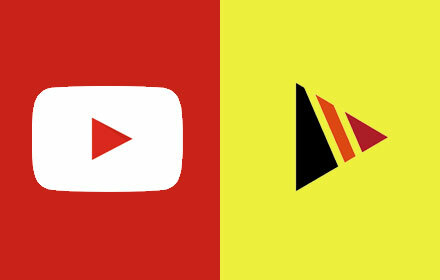 My personal preference is YTPak, simply it is faster and better. Now it was a total headache for me to copy the youtube URL, open YTPak.com and paste the URL. So me being a chrome user, had to do something about it. So I created a nifty small chrome extension that looks for all youtube links in a page and replaces them YTPak. After creating the extension, I thought why not do a favor to the user out there going through the same frustration as me. So without further nag, download the plugin below. 3. Drag the extension yt_links_chrome_ext.crx on your tab from above. 2. If a site uses Ajax or content is loaded through some script, the plugin won’t work. 1. On click of the plugin icon, change all links instead of being automatically. 2. Any other things you may suggest. thanks and it is the best way to watch youtube videos.